The Norwegian Bliss is the newest ship in the Norwegian Cruise Line fleet. 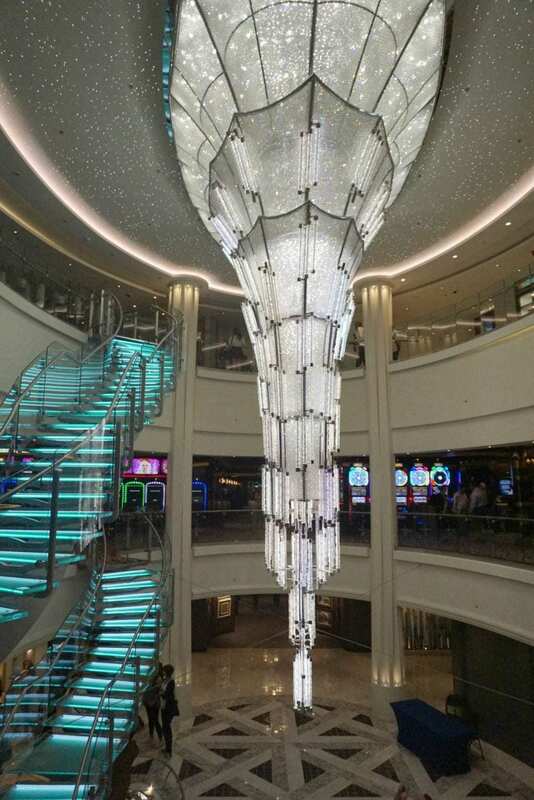 The Norwegian Bliss holds just over 4,000 guests. Yet boasts facilities that ensure families can enjoy and action packed all-inclusive family cruise. But still enjoy chill time and tranquillity should they desire. 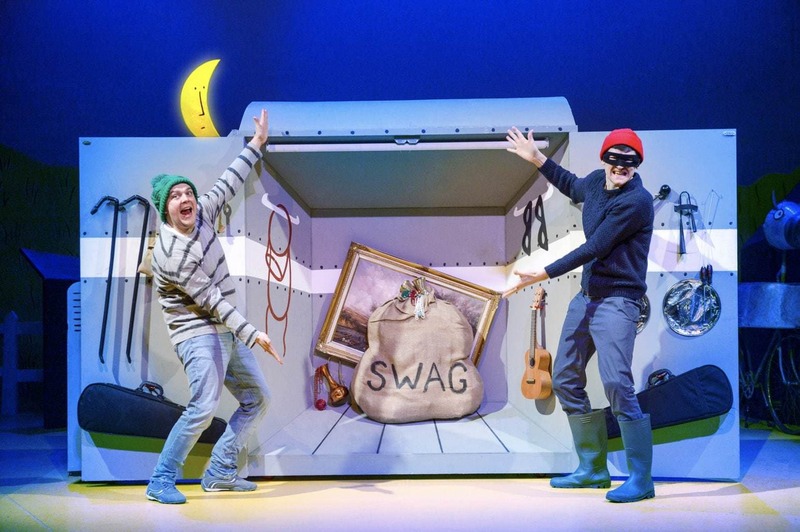 There are many considerations when booking cruises for kids. We need to think about all of the family but if the little ones are happy we are all happy. With that in mind I have put together a list of questions that may arise when booking a family cruise. 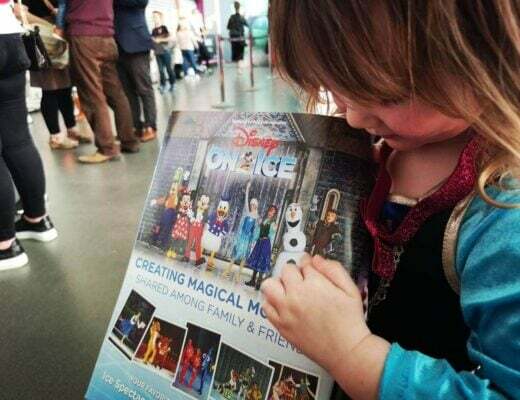 We have never cruised before is Norwegian Cruise Line the best cruise line for families? 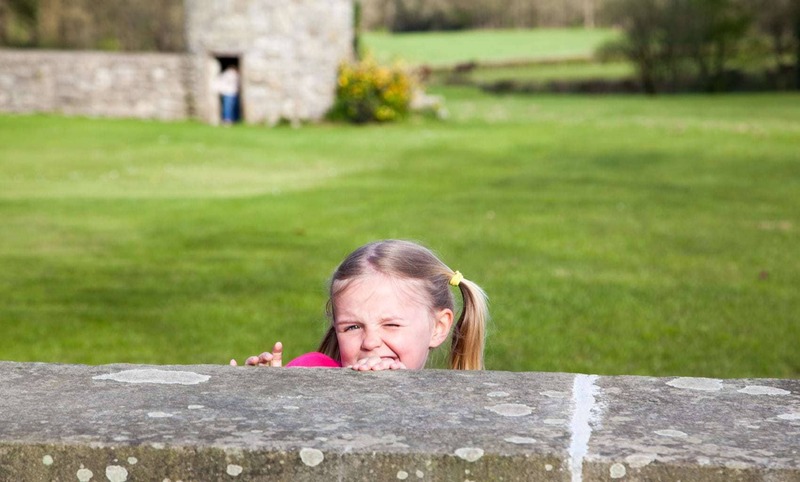 Absolutely, NCL focuses its offering around balancing family time and allowing you to get a little couple time whilst the children are having the time of their lives. There is a full schedule of family activities planned daily, which are highlighted in your Freestyle Daily. Your cabin steward will leave this in your cabin every night. 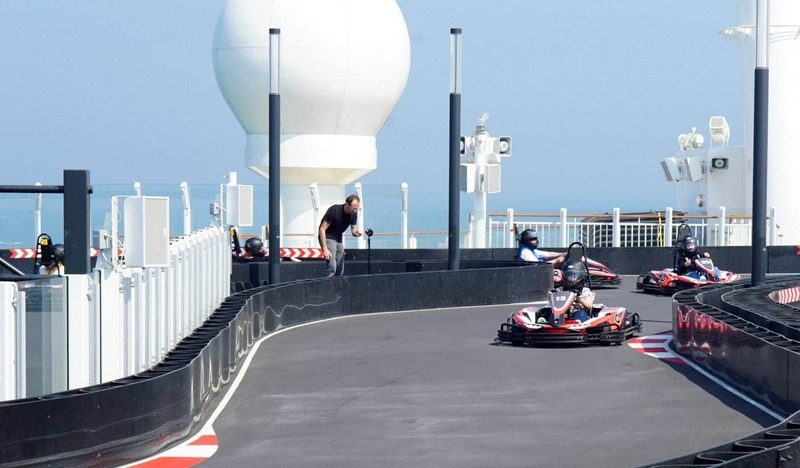 What family activities are there on-board Norwegian Bliss? 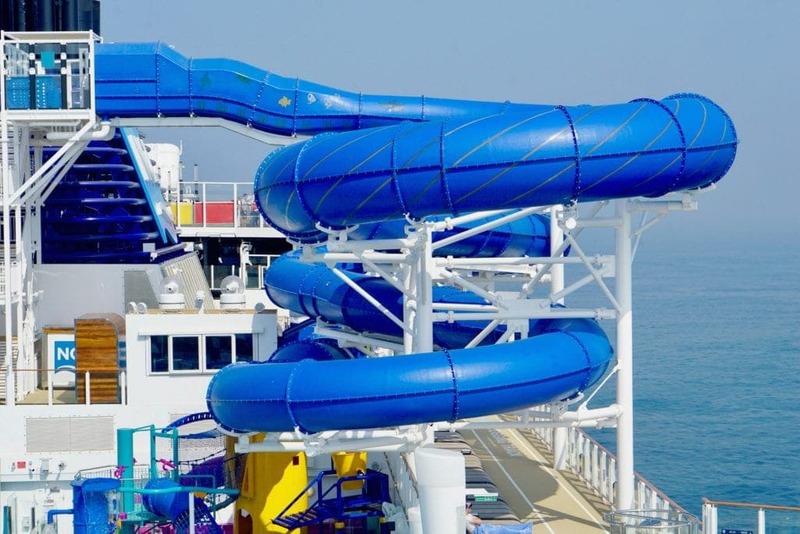 Bliss is jam pack full of family activities, the ship offers the largest racing track at sea (height restriction of 1.2 metres), a water park with climbing tubes a slide and water fountains to keep little ones cool, an outdoor laser tag area. 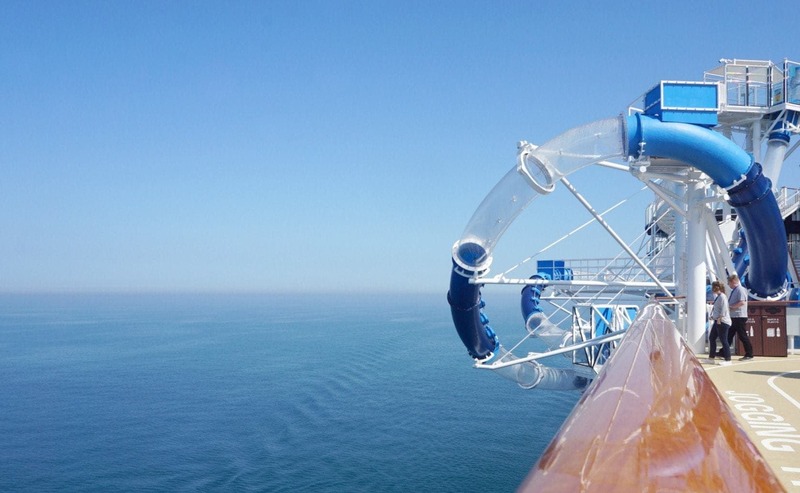 For the daredevils there is the not to be missed Ocean Loop water slide which reaches 11ft over the side of the ship. What about dining on Norwegian Bliss, our children are fussy eaters? You are never far away from amazing food. You can keep the children happy but not compromise on amazing dining. There are 27 dining options on-board meaning even the fussiest of pallets will be satisfied. 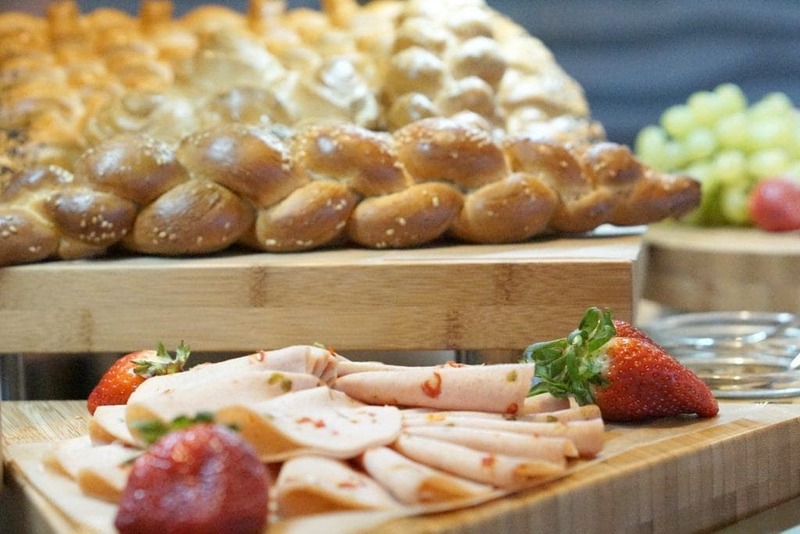 The Garden Cafe buffet offers a wonderful selection of international food, giving you the option to eat as a family. Or you can allow the little ones to eat early and then enjoy a romantic meal later when the kids hit the kids club. For a more formal family meal The Manhattan Room and Savor are complimentary restaurants where your server will also be able to assist you in providing a meal for fussier eaters. What are the kids club age groups on Norwegian Bliss? The kids club accepts children in the 3-12 and 13-17 age groups. It is complimentary and offers a fun and energetic programme including games with the conservation minded Officer Snook, a circus spectacular celebration, jungle-themed nights, gaming areas and more. 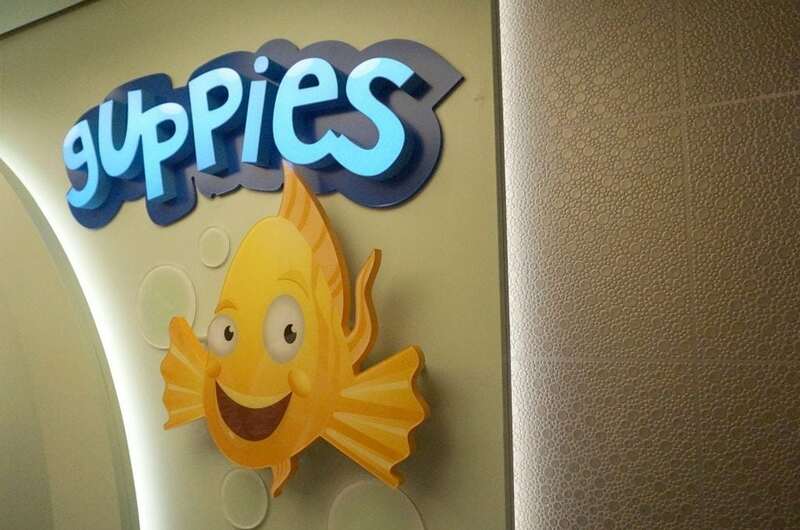 Tiny cruisers, ages six months to just under three years old, also have a dedicated space to enjoy aboard Norwegian Bliss with the fleet’s largest Guppies playroom, where Early Years Coordinators host sensory-play activities for parents and babies including messy play, exploration, music and movement. We are a family of 5 does Norwegian Bliss have cabins big enough for our family? Yes, you can book a cruise for a family of 5 with NCL, there are a selection of 5 birth outside cabins forward of the ship. 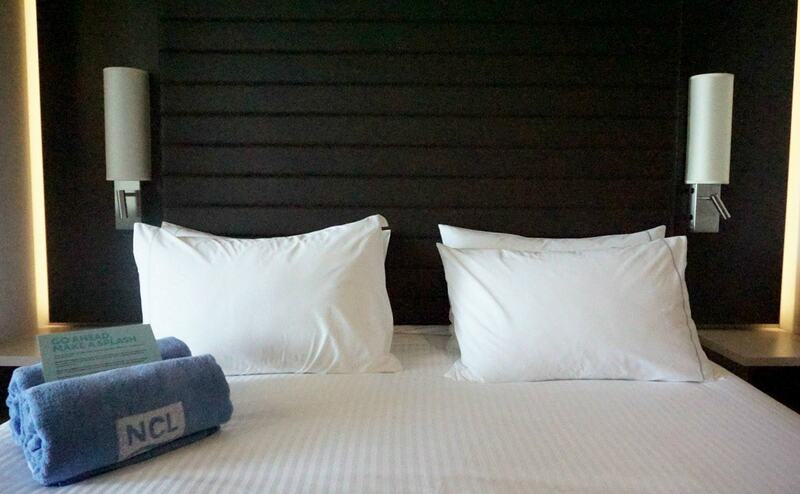 A selection of Haven Suites can also accommodate families of 6 in a luxurious exclusive area. Alternatively you can book 2 connecting staterooms for larger families. For a family of 4 you can simply book a Junior Suite. We would like to go on a multi generation trip and take a relative along. 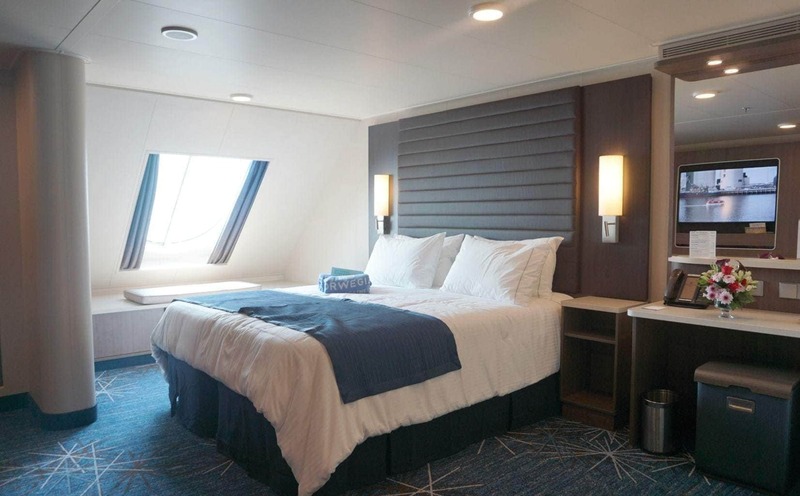 Are there single berth cabins available on Norwegian Bliss? Norwegian Bliss offers 82 studio cabins for solo travellers. There are connecting solo cabins available should you be travelling with solo traveling family members who require a little privacy. The studios also have a dedicated lounge for solo travellers should they want a little chill time. Norwegian Bliss offers everything you could possible need for a wonderful family holiday no matter what the age of your children or size of your family. There are cabins, to suit all budgets from solo travellers to families of six. Next Post Premier League Primary Stars - Best Lesson Ever! 27 dining options! Wow, I’d enjoy eating my way round those 🙂 This sounds heavenly – clurly slides, a beautiful sea view, and plenty to keep everyone happy. The race track really is so cool- for pretty much everyone in the family! Looks like you guys have so much fun!! Go carting, more than 27 dining options, swimming pool, comfy rooms with beautiful sea view and much more, this Nowergaina ship is a heavenly place to live. This ship looks amazing! I think it’s great that cruise companies are becoming more and more family oriented and I’m definitely going to consider Norwegian for our next cruise now I’ve seen what they offer. That slide is the best! Love the idea of a kids club too – Ez turns 3 soon and we’ve never had ours in a kids club! I have to be honest the idea of a cruise has never ever appealed to me. This ship does look fantastic though – there’s so much for kids to do, there are lots of choices of rooms and that slide looks brilliant! Totally starting to come around to the idea of cruising after reading posts like this! It looks like an amazing ship. We’ve not cruised before and Norwegian sounds perfect! 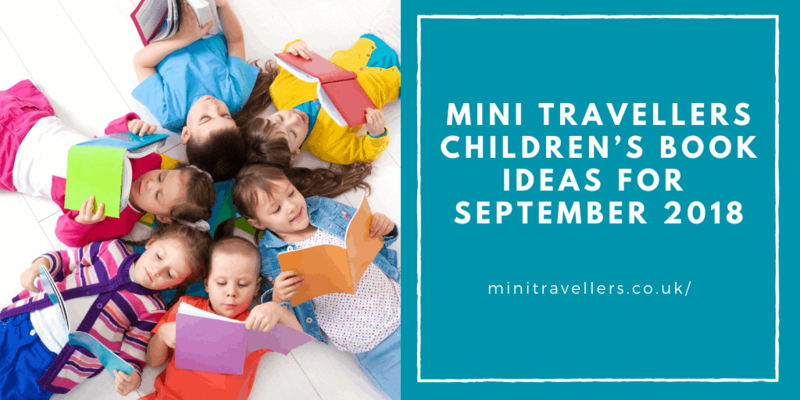 The girls would love all those activities – especially the tube side! Gosh those cabins look gorgeous, and the water slides are epic! It was hard enough letting my kids slide down them without them being see through! Greta guide to the ship. The Junior Suite looks amazing! This looks like so much fun! I love that they have options for families of 5 as well as an adjoining single cabin. Perfect for grandparents! Wow! This looks incredible, I can’t believe how much is available for the little ones including the kids clubs, and I love that they have cabins for a family of five. Fab that there are so many dining options too.